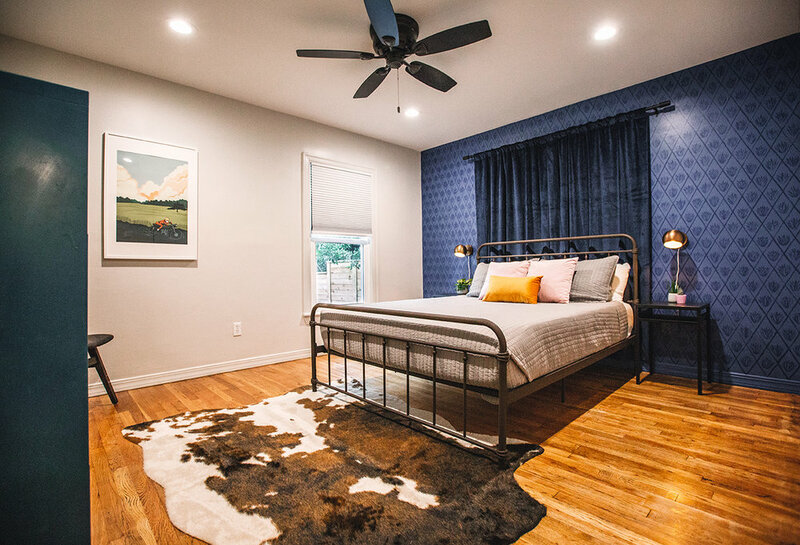 DBD helped this client develop a minimal, masculine concept for his short-term rental property. With a short timeline, DBD provided kitchen and bathroom layouts and finish plans, purchasing lists for furniture and fixtures, and branded touches to make the space feel like a boutique hotel. 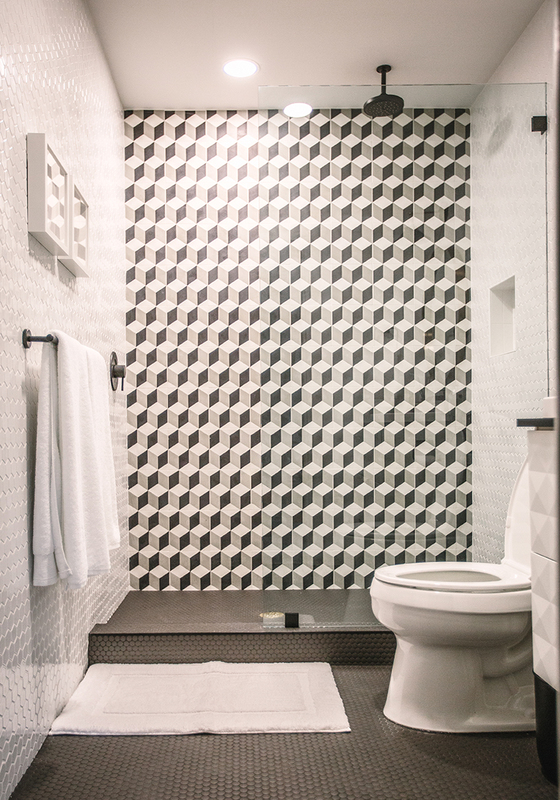 A few of the custom details include a guidebook, signage, wall art, and handpainted “wallpapers” in each bedroom.